Directed by Vaughan Arnell, the slick clip features the duo as they contemplate and navigate the aftermath of a breakup. Already a UK hit (#3) and fast rising in the US, the release is the first from both acts this year following recent successes with ‘Promises‘ (Smith) and ‘Love Lies’ ( Normani). Purposefully understated but stunning nonetheless, the video’s moody mise en scene embodied the song brilliantly. 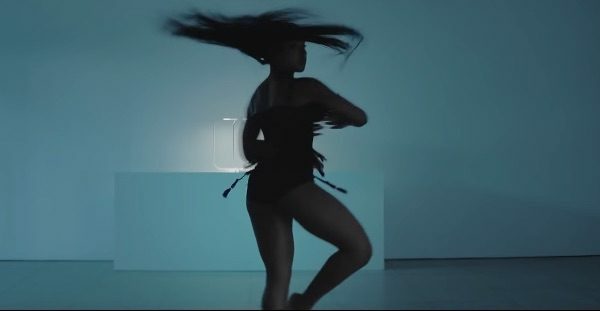 And while we’ll ever long for the blazing brand of ferocity Normani showcased at the Billboard Awards, the contemporary approach to her choreography complimented the clip beautifully.